Get UpLyfted with a look you will love. As you	age, so does your face. You may be noticing some obvious signs of aging that you hadn’t previously seen before. What were once subtle lines and wrinkles around the nose and mouth have started to deepen over time. Cheeks that used to appear full and taut suddenly seem to sage and droop. While aging is a reality of life, it doesn’t mean you can’t maintain a natural, youthful look along the way. That’s why there’s Restylane Lyft. Provides a subtle, natural-looking lift to visibly “sagging’ cheek. Precisely corrects lines, folds, and wrinkles on sides of the nose and mouth. 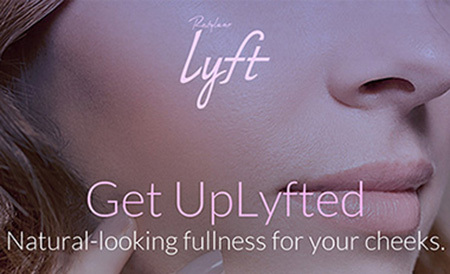 Learn how you can obtain a younger, more beautiful you with Restylane Lyft. Please call us at 505-344-6334 to schedule your FREE consultation. 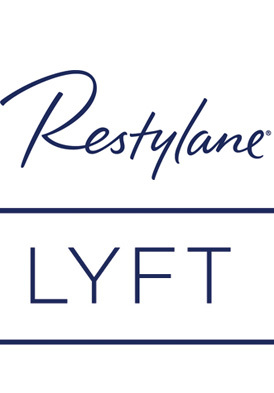 IS RESTYLANE LYFT RIGHT FOR YOU? Restylane Lyft is an FDA-approved injectable for smoothing smile lines and increasing volume in the cheeks. Restylane Lyft is a hyaluronic acid gel that contains a small amount of a local anesthetic (lidocaine) to help to reduce the pain of the injection. Results can be achieved in one visit and last roughly 10-18 months.